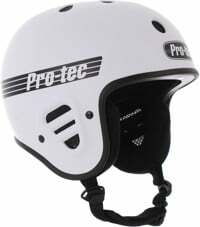 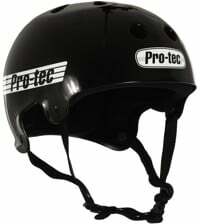 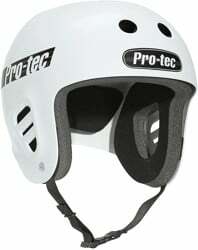 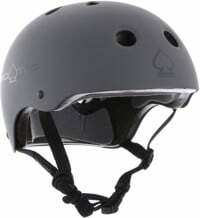 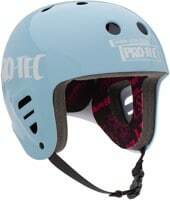 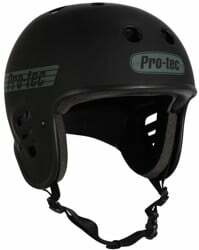 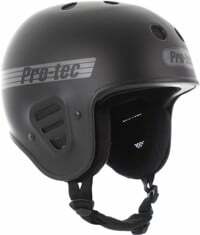 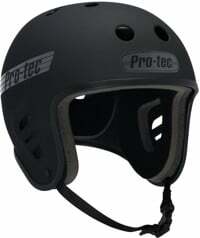 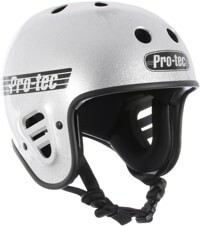 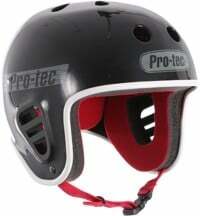 Pro-Tec yo' head! 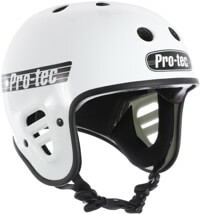 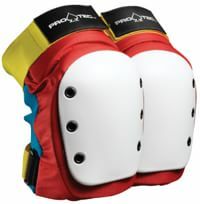 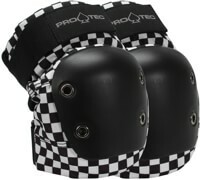 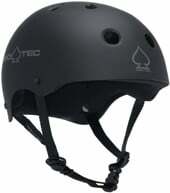 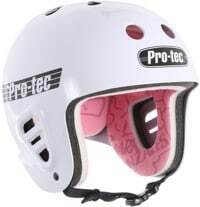 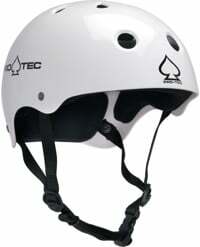 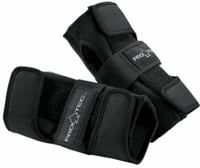 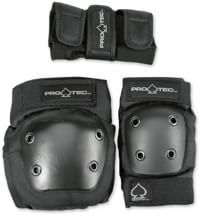 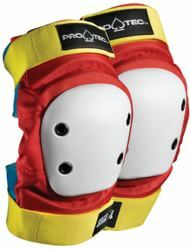 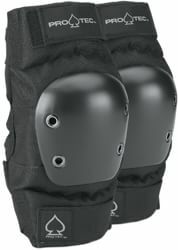 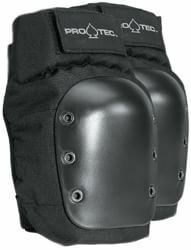 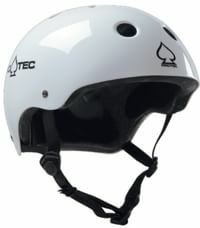 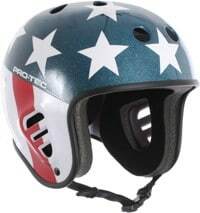 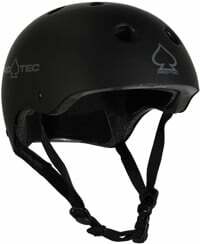 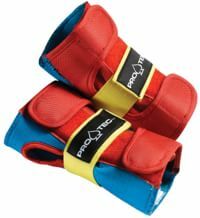 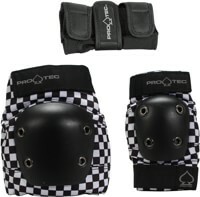 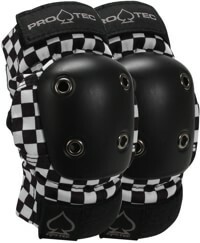 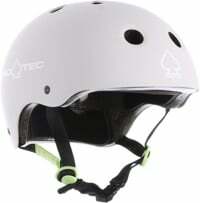 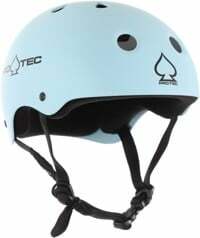 Buy ProTec snowboard and skateboard helmets, elbow pads, knee pads, wrist guards, and ProTec ankle braces online now at Tactics. 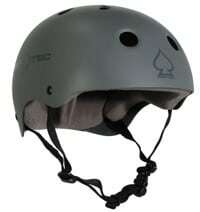 Use your brain, don't lose it.